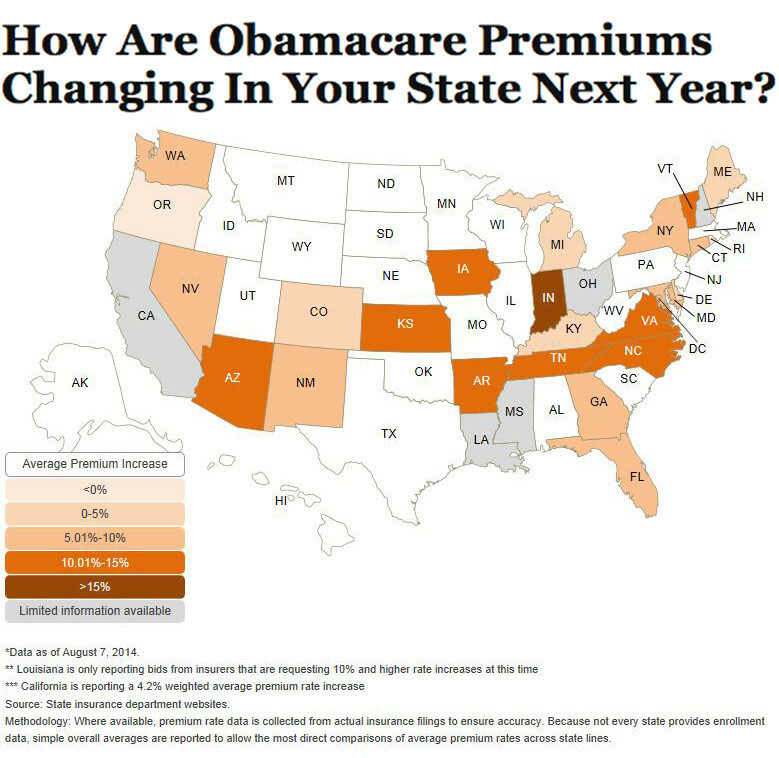 ” Minnesota insurance broker Jim Koester was looking for information about assisting with Obamacare implementation; instead, what landed in his inbox last month was a document filled with the names, Social Security numbers and other pieces of personal information belonging to his fellow Minnesotans. 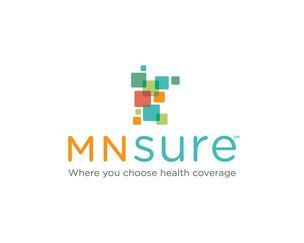 In one of the first breaches of the new Obamacare online marketplaces, an employee of the Minnesota marketplace, called MNsure, accidentally emailed Koester a document containing personally identifying information for more than 2,400 insurance agents, the Minnesota Star Tribune reported. MNsure was able to quickly undo the damage because Koester cooperated with them, but the incident left him unnerved.